"That would be the greatest misfortune of all! 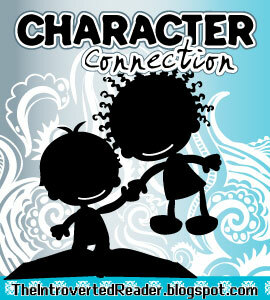 -- to find a man agreeable whom one is determined to hate!" Last week for the Heroines post, I gave you my top 3. This week, I'm not going to pretend to be able to narrow it down to 3, because who are we kidding? We're talking about the guys who haunt our dreams, who have us searching for some shadow of their love and tenderness. Darcy. I know some of you claim not to be Darcyites, but come on. Even if he's not your absolute top hero of all of Jane Austen's work English literature, he at least medals somewhere. He makes it to the podium. There is something absolutely love-inducing about Fitzwilliam Darcy. 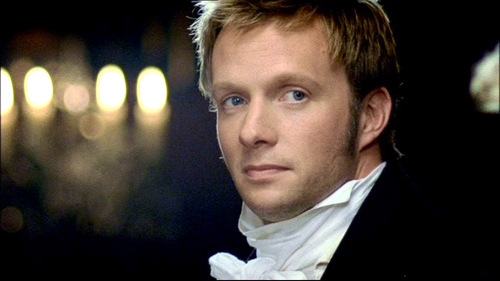 But surprisingly, Darcy's not my only love from P&P; I also have a decided soft-spot for Charles Bingley. Yes, he does leave the woman he loves and yes, he gets led around by the nose by his friend. 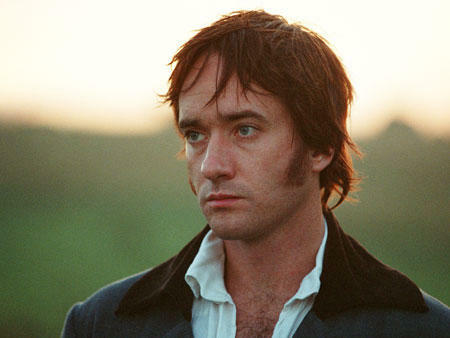 But he is the sweetest, most gentle of Austen's male characters, and he is completely constant in spite of having left. Because despite his wealth and status, he is modest enough to have doubted he was loved. This lack of cockiness, and his absolute devotion to Jane, easily place him in my top literary heroes. You've already witnessed a bit of the devotion that our next hero, Captain Frederick Wentworth, inspires. His is another transformative story. Not only is his a bit of a rags to riches story, but we also get to watch as he transforms from the heartbroken and bitter man he is at the beginning of the story to the passionate letter-writing man we've grown to love at the end. He appreciates Anne, one of Austen's subtler and less lively heroines, and you get the sense when reading Persuasion that once he and Anne have come together for good, that he will be the devoted type. 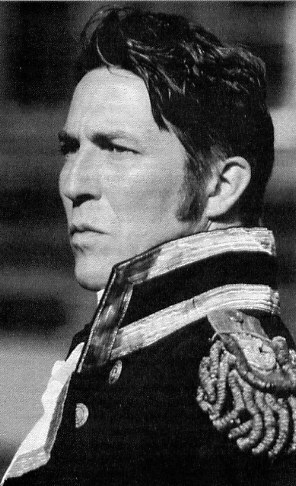 George Knightley was possibly the first man I swooned for. (Not my first swoon, mind you. That honor belongs to Gilbert Blythe. But the first man.) 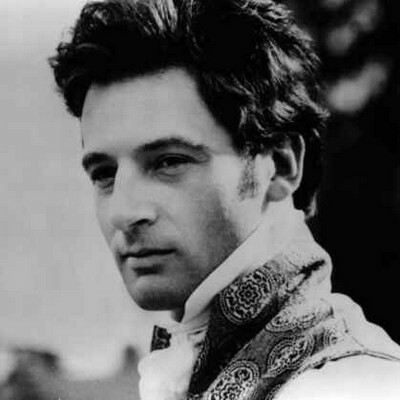 Long before I read Emma, I watched it rapturously as Jeremy Northam Mr Knightley to life. Years later when I read it for the first time, I remembered that smitten-kitten feeling, which I retain to this day. Knightley is the quintessential good guy. He loves Emma and is devoted to her in his way (he moves out of Donwell Abbey and into her father's home, for Jane's sake! ), but you get the sense he won't let her walk all over him, which is a nice trait in a good guy. He's also very smart and caring, and a real family man -- all in all, the man just says 'swoon for me' -- and swoon we must. Henry Tilney is sort of the ignored Austen hero, as Catherine Morland is the ignored heroine. I'm not sure why this is. Henry is thoroughly charming and funny, and he cares for the people in his life in a way that makes you want him in your life. He's pretty easy-going, but when it comes to his love, he'll fight for it -- and that's just what he does when he defies his father, throws caution to the wind and gives his heart to Catherine. 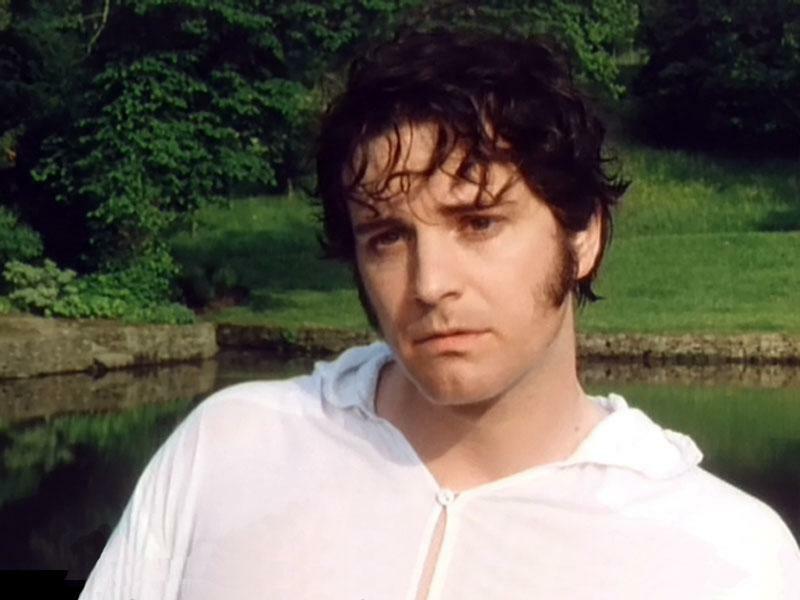 I love all your choices, and its true, I can't imagine anyone NOT loving Mr. Darcy. 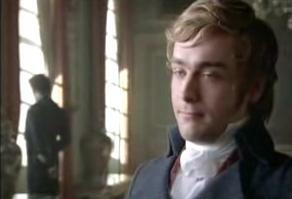 But I've always been a Mr. Knightly fan. Maybe it's because I read Emma first. Thank you for including my dear Mr. Tilney. 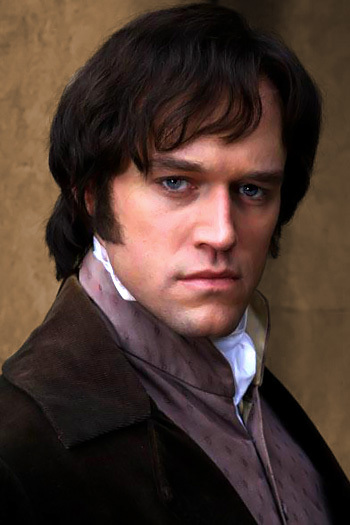 After Darcy (who really should be in a category all his own) he's my favorite. I still get chills when I think of Gilbert Blythe, the sexiest hair puller in literature. I am a Brandon and Farris fan from Sense and Sensibility but what I love about all Austen's heroes are they are flawed and lovable! Ya know, I honestly just never got over Darcy-as-a-prick at the beginning. Maybe if I re-read it, I'd see what everyone else sees, but right now, no, he doesn't even medal. I think we all know how I feel about Wentworth. Allison's post this week was excellent, by the way. Darcy will always be my favorite. Knightley is my second favorite. 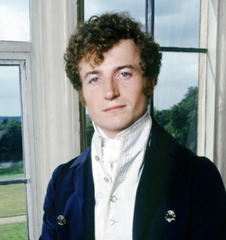 I've noticed, that you don't include David Rintoul in your Darcy love. Have you seen the 1980 version of P&P? While it isn't as good as the Firth version, I liked it better than the 2005 version.